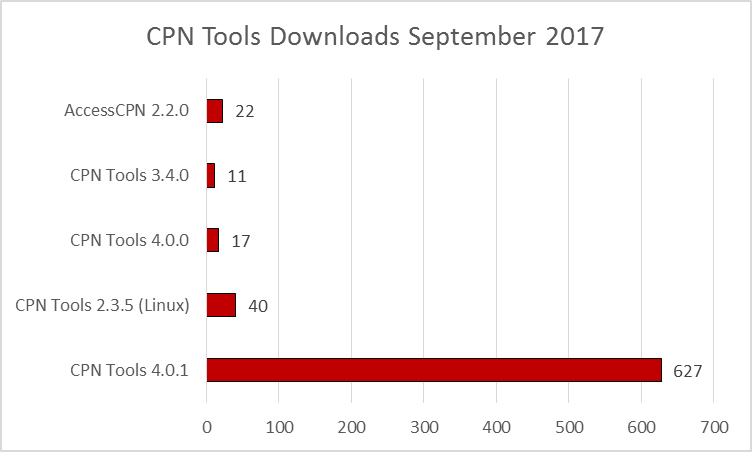 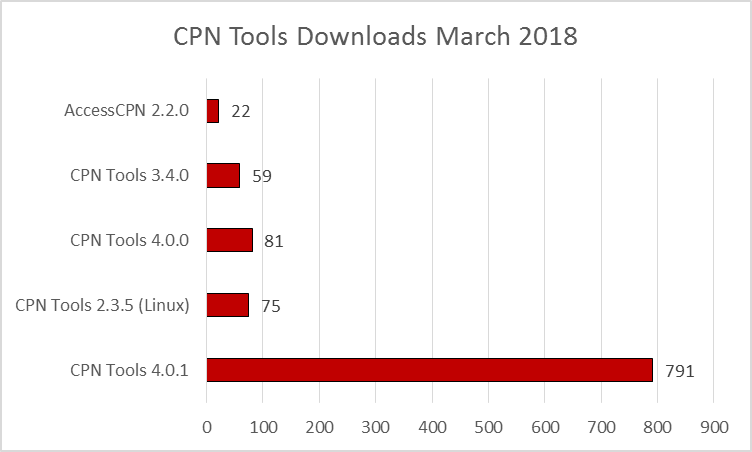 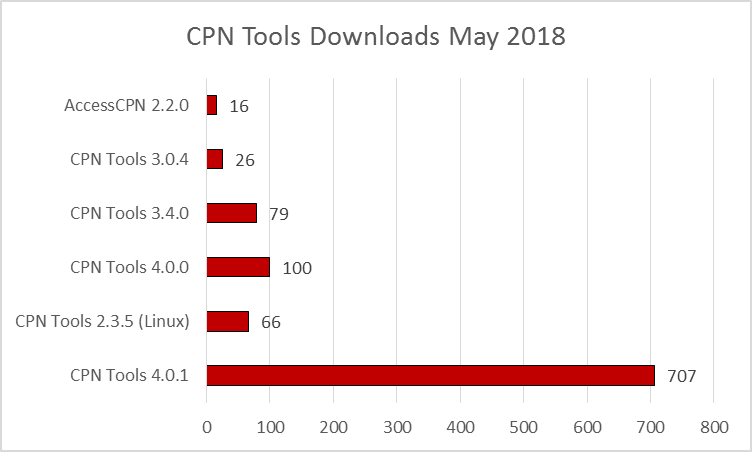 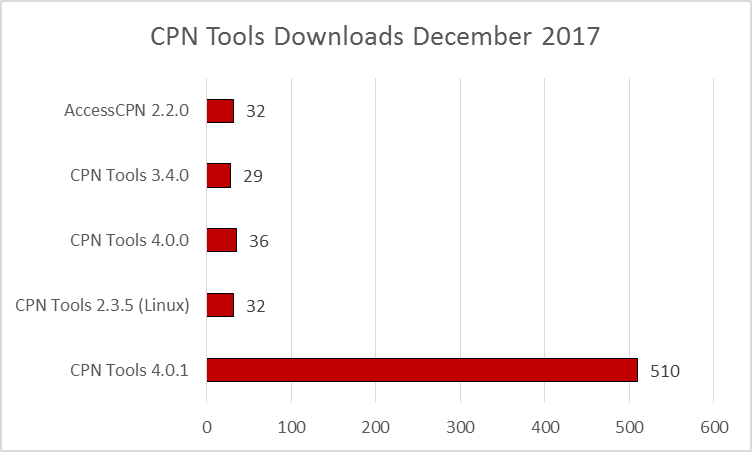 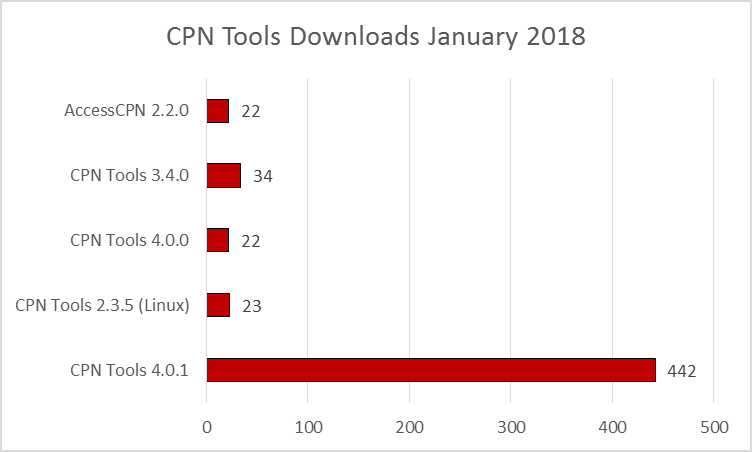 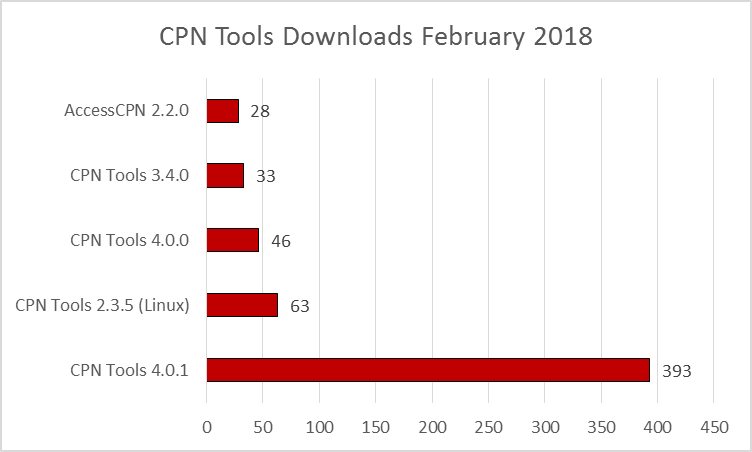 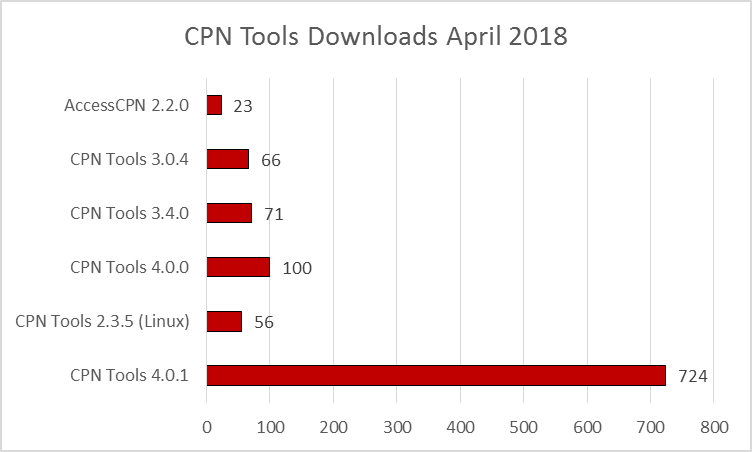 Today, I’ve replaced the old CPN Tools website with a new one. 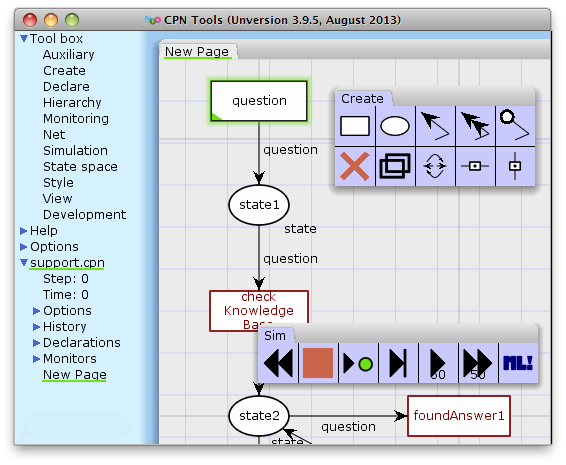 The old website used an older version of a DokuWiki, which could not be transferred to the new web server. The new site is a WordPress site, which offers more flexibility.